Beautiful Lots Ready To Build On The West Side Of Lamar. Just Minutes From Clarksville And Not Far From Downtown Lamar And The Dollar General Store. Several Lots To Choose From. Nice Homes In Neighborhood. Buy All Lots Remaining As Owner Will Liquidate For Less If Take All At One Time. 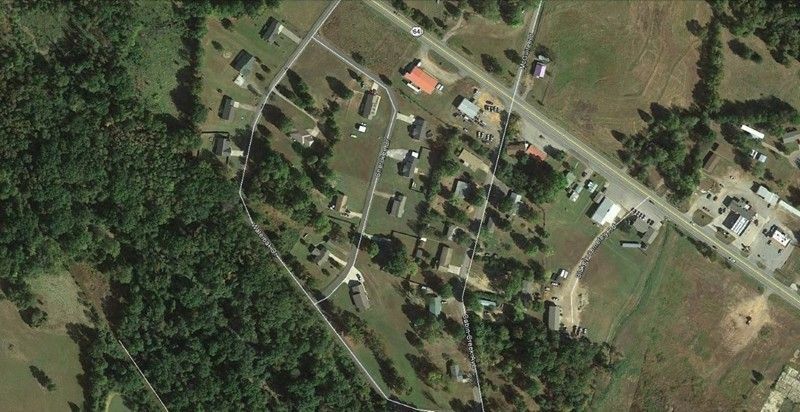 See Mls#116075 For All 6 Residential Lots. Can Also Buy With All 6 Residential Lots And A Commercial Lot On Hwy 64 For $27,000, See Mls #116998.